Sulphur Springs Police responded to a disturbance on Hwy 154 and Posey Lane and learned that a person had been hit several times in the head with a baseball bat. 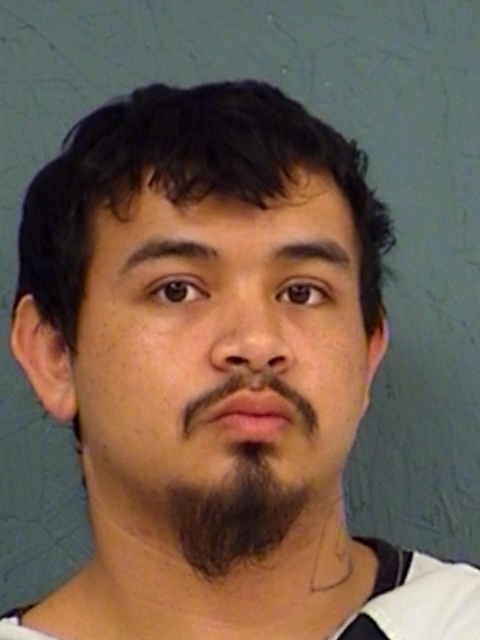 The suspect, identified as Jessy Isaiah Garcia of Como, had already fled the scene, but was located at Hwy 19 and I-30 and arrested for Aggravated Assault with a Deadly Weapon, with bond set at $75,000. He was also charged with Criminal Mischief and Disorderly Conduct. The victim was taken to Christus Mother Frances Hospital in Sulphur Springs and then transported to a hospital in Tyler.